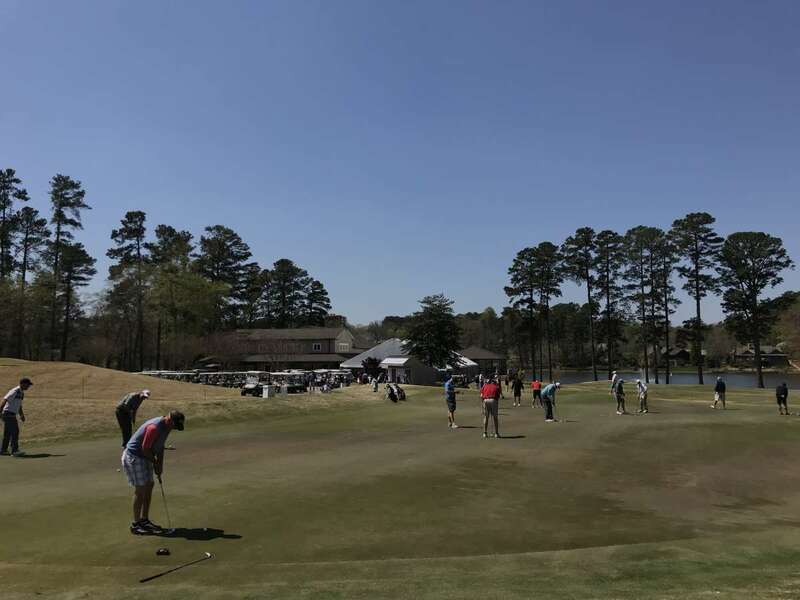 MacGregor Downs Country Club is located in Cary and boasts an 18-hole private golf course. The course was designed by William Byrd, one of America's leading golf course architects. 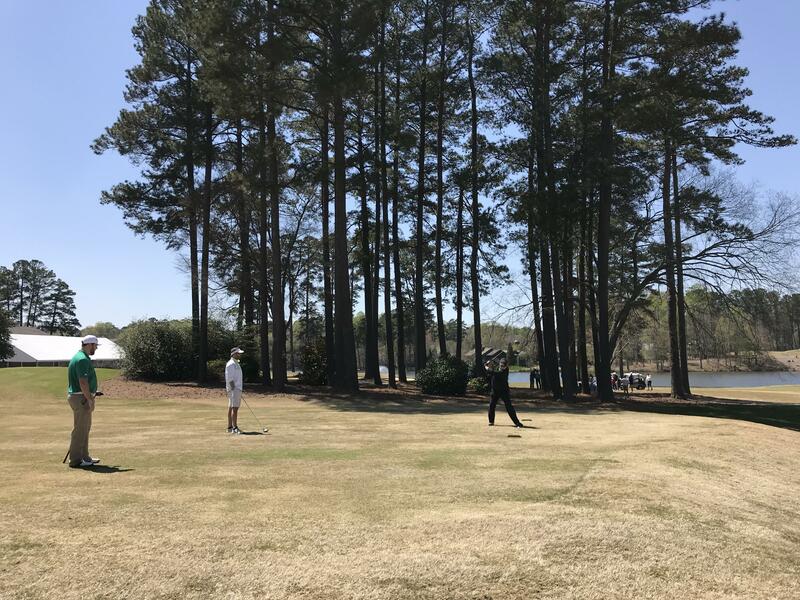 MacGregor Downs has hosted a number of tournaments, including the Stitch Intercollegiate which features Division I golf teams from around the U.S.